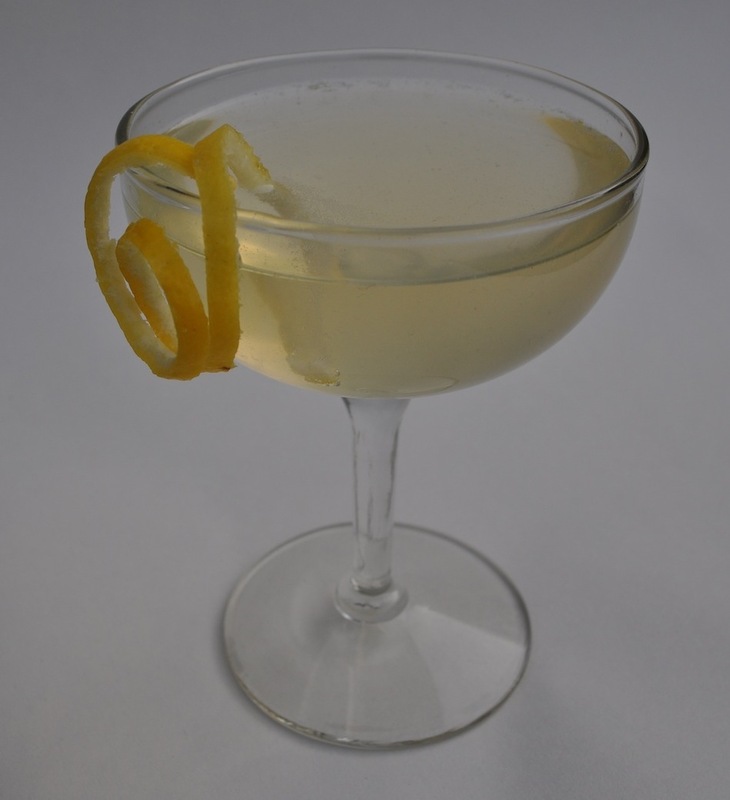 *I think an american craft gin like breuckelen from new york or small’s from oregon work particularly well. **or use any dry traditional method sparkling wine such as cava from spain. stir first three ingredients with ice. strain into a champagne flute or coupe. top with sparkling wine and garnish with a lemon twist. to serve as a punch chill all ingredients well. in a punch bowl combine one 750 ml bottle of gin, half a bottle of maraschino liqueur and 6 oz plus 2 tsp lemon juice and the same amount of cold water. gently add 3 bottles of sparkling wine. float lemon slices in the bowl and add a large chunk of ice. serve in punch cups, tumblers or coupes. to make ice chunk freeze water in a bundt or loaf pan overnight. release by dipping or rinsing with warm water. alternatively, fill a well rinsed paper quart container with water and freeze. peel away container to use. This one is bittersweet, international and sparkling, just like Chickfactor! To serve as a punch chill all ingredients well. In a punch bowl combine one 750 ml bottle of gin, half a bottle of maraschino liqueur and 6 oz plus 2 tsp lemon juice and the same amount of cold water. Gently add 3 bottles of sparkling wine. Float lemon slices in the bowl and add a large chunk of ice. Serve in punch cups, timblers or coupes. To make ice chunk freeze water in a bundt or loaf pan overnight. Release by dipping or rinsing with warm water. Alternatively, fill a well rinsed paper quart container with water and freeze. Peel away container to use. (later) Yes, I love an Aviation so I thought it applied. You could call it the Earhart because if you have too much you disappear. The GailBerry (suggested by Joe The Pines) Please don’t vote for this. Go to our Effbk page and message us your vote. Winner receives a smile and a wink.